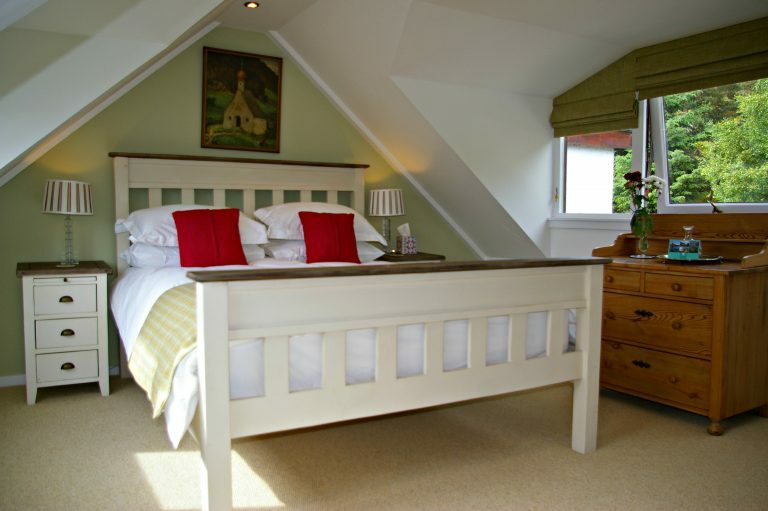 Each bedroom has been individually designed and features superb quality bedding, feather and down duvets and soft pillows. 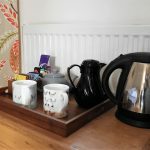 Our rooms are equipped with tea and coffee making facilities for which we supply you with fresh milk. 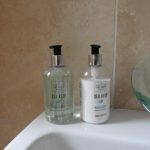 In the bathrooms we provide soft, luxurious towels and hand soap, hair and body shampoo and skin moisturisers from the Scottish Fine Soaps range. A full Scottish breakfast is included in the price. Between 4pm and 5.00pm, a complimentary afternoon tea is served for all our guests. Free Wi-Fi is available and works in the bedrooms and around the house. Cassley is our largest room on the 1st floor at Ceol Mor and has a light, double aspect looking over the Kyle of Sutherland. 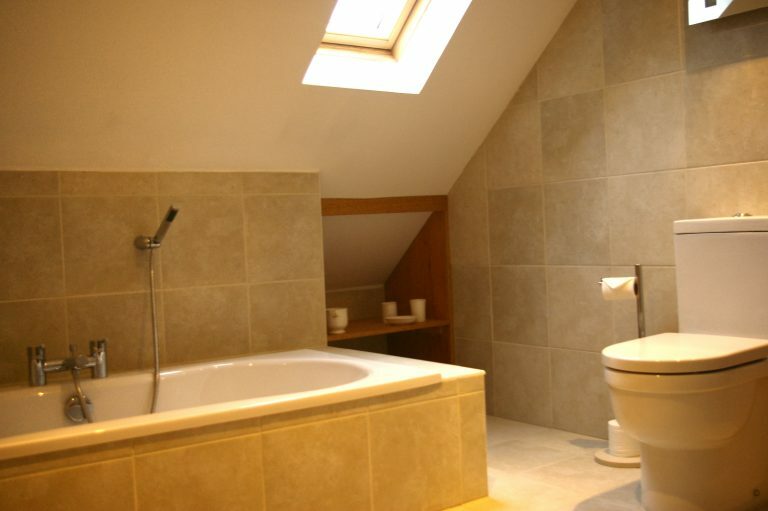 It has its own spacious bathroom which is equipped with a bath and hand shower. Oykel is on the first floor of Ceol Mor and has two Velux windows with spectacular views eastwards down the Kyle of Sutherland, along with a private bathroom. 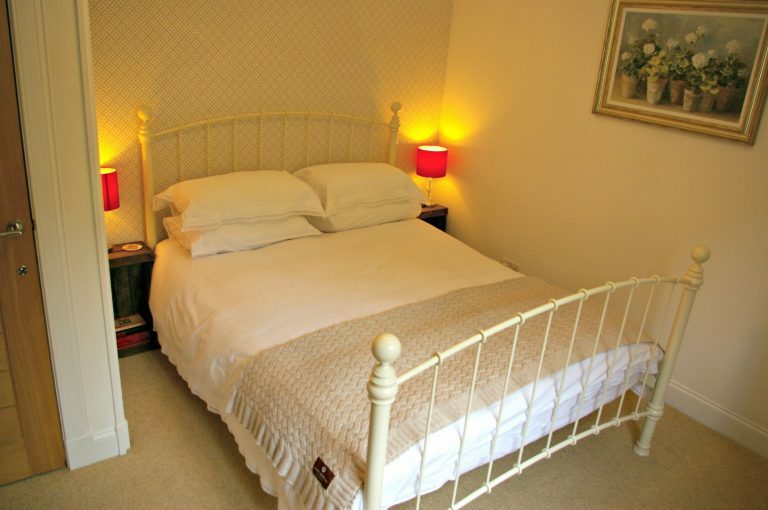 Carron is situated on the ground floor and is convenient for the entrance and the breakfast area. 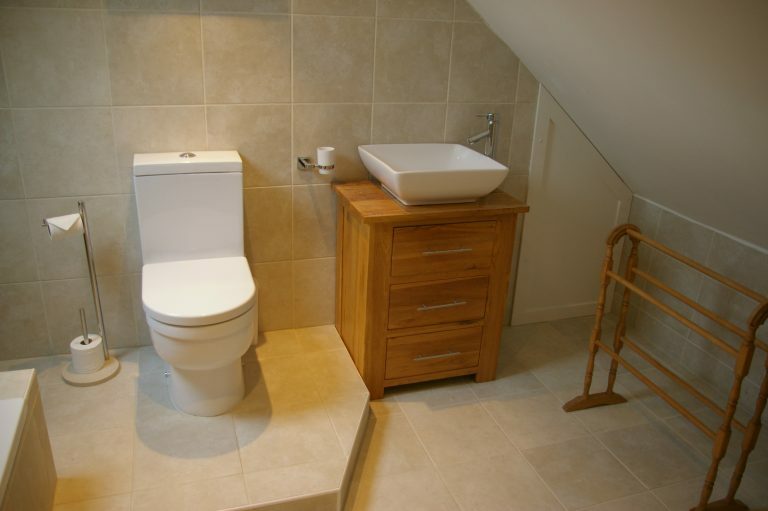 The room is en-suite with a bathroom which has a step-in shower. We never ask you to share the bathroom. 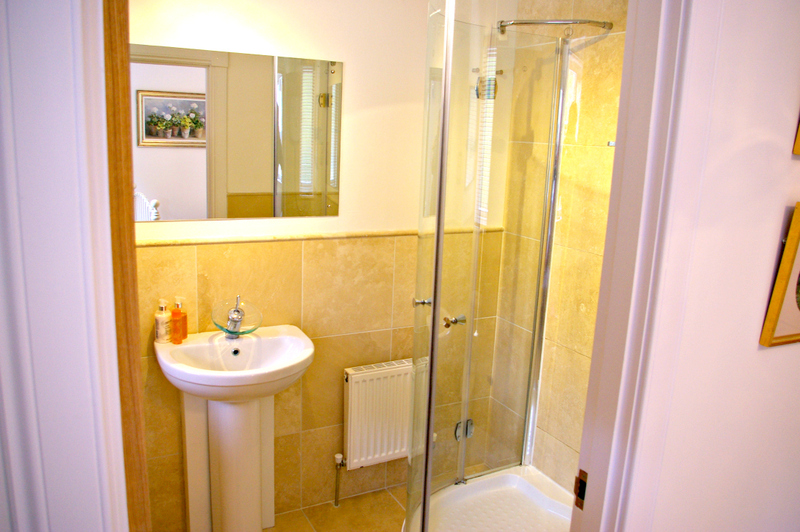 Once you book either Cassley or Oykel we block the other room, hence giving you exclusive use of the stylish bathroom. 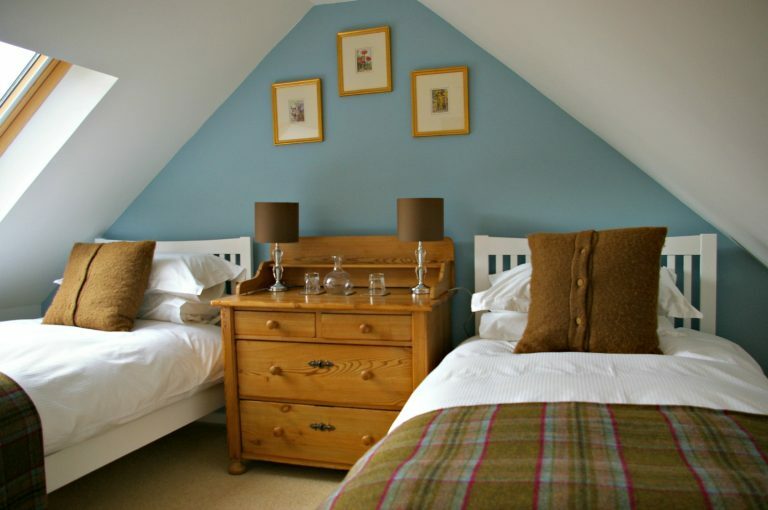 Oykel and Cassley are suitable for family groups or two couples holidaying together. If your group wish to book both these rooms for your stay, then a reduced rate.